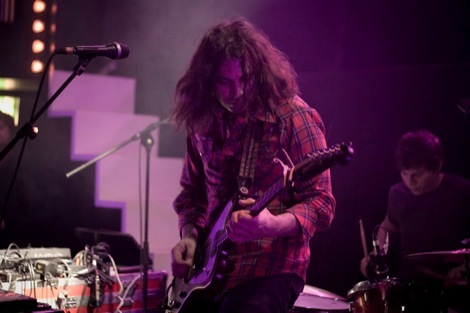 Liverpool Psych Fest 2014 adds heavyweights from around the globe for September Camp and Furance special. 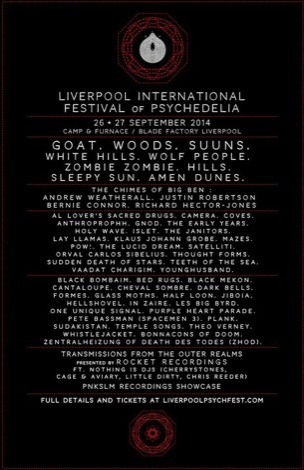 Woods and Suuns have joined Goat as headliners of Liverpool International Festival of Psychedelia 2014 at Camp & Furnace on September 26-27 2014. 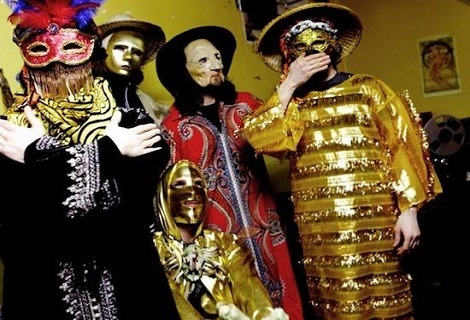 Amen Dunes, White Hills, Wolf People, Hills and Sleepy Sun have also been added to the bill. 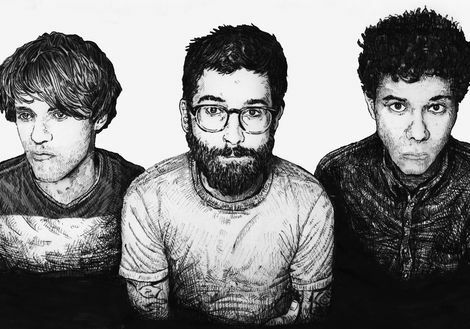 Further additions are Al Lover‘s Sacred Drugs project, The Early Years, Holy Wave, Coves and Younghusband. 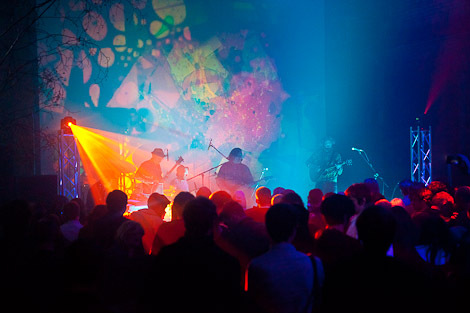 Amongst the DJ bill are The Chimes Of Big Ben, Andrew Weatherall, Justin Robertson, Bernie Connor and Richard Hector-Jones. 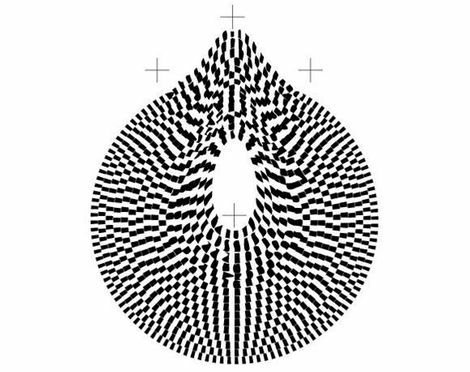 Stockholm-London label Pnkslm will be hosting a label showcase, as will Rocket Recordings who celebrate 15 years at the psych coal face with their already announced as ‘Transmissions From The Outer Realms‘. 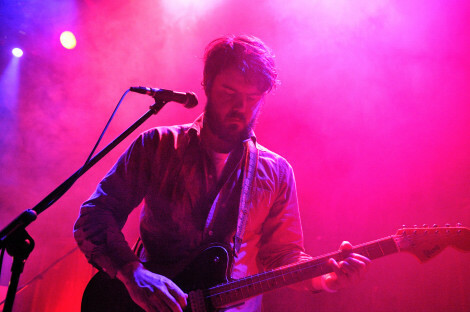 For the full list of bands already announced see Getintothis‘ Psych Fest 2014 announcement. 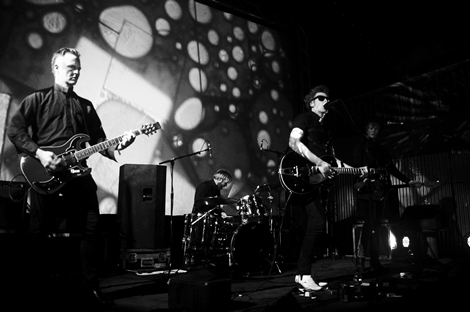 Liverpool Psych Fest 2014 make first headline announcements.